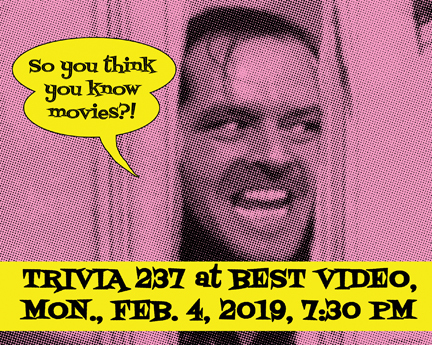 Movie Trivia Contest! 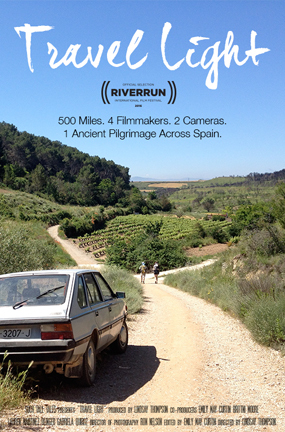 Guess the Oscars Winner Contest! Great Prizes! Mimosas, Bagels & more! 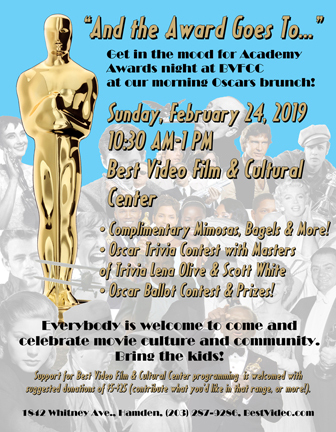 Best Video Film & Cultural Center celebrates the Academy Awards with a pre-Oscars Brunch on Oscar Sunday, Feb. 24, from 10:30 AM-1 PM. Originally scheduled as an afternoon event with a Chili Cook-Off, it was moved to the morning to avoid any conflict with an evening Pot Luck at Spring Glen Church. 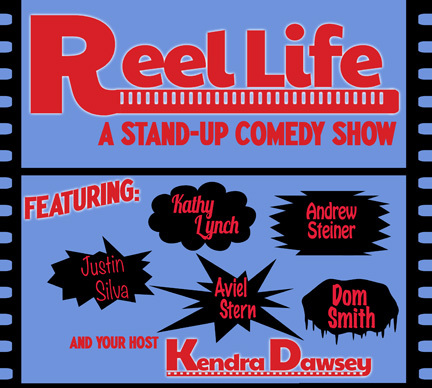 Featuring complimentary mimosas, bagels & more! Oscar Trivia Contest with Masters of Trivia Lena Olive and Scott White! A Guess the Most Correct Oscar Winners ballot contest! Prizes! 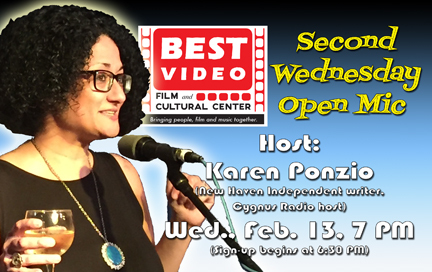 Everybody is welcome to come celebrate movie culture and community. Bring the kids! 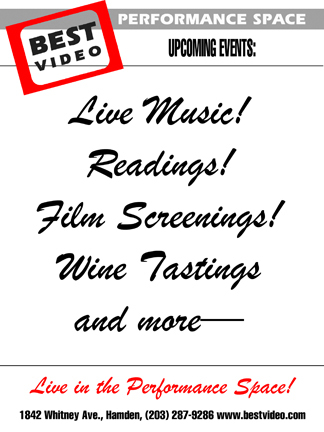 State Reps. Josh Elliott, Robyn Porter and Mike D’Agostino will hold a community forum at Best Video Film & Cultural Center to share legislative priorities and solicit feedback on Saturday, Feb. 23, from 10:30 -11:30 AM. 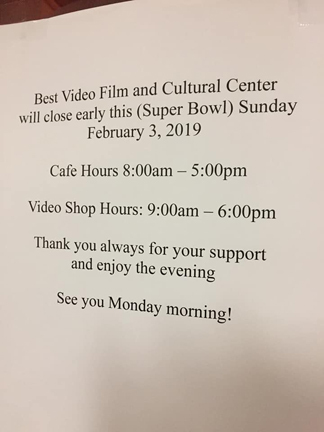 Best Video & Cultural Center closes early this (Super Bowl) Sunday—5 PM for the cafe and 6 PM on the video side. If you prefer watching a movie to watching football, make sure to get your flick early!